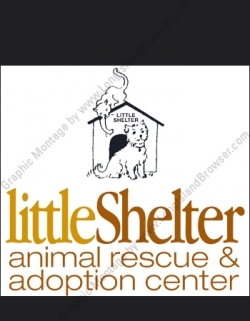 Long Island animals pets events for animal lovers to attend Long Island charity benefit fundraisers for animal rescues, animal shelters, pet adoption centers; adopthaton pet adoption events at various pet store or event that regard wildlife animals in nature environment on Long Island New York. 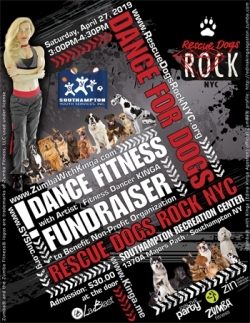 Dance For Dogs Dance Fitness Fundraiser To Benefit Rescue Dogs Rock NYC at Southampton Youth Services in Southampton, Suffolk County, Long Island, New York. Little Shelter Animal Rescue and Adoption Center 96th Anniversary Celebrations at Little Shelter in Huntington, Suffolk County, Long Island, New York. 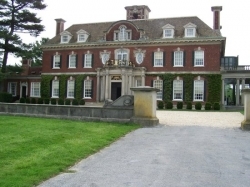 Old Westbury Gardens Dog Friendly Events 2019 at Old Westbury Gardens in Old Westbury, Nassau County, Long Island, New York. 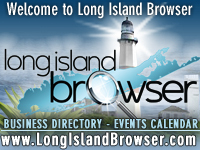 Tags: Long Island animals, Long Island pets, Long Island animals events, animal shelters fundraisers, charity benefit fundraisers for Long Island animal rescues, pets events son Long Island New York, Long Island charity benefit fundraiser events, Long Island animal rescue, Long Island animal shelters, Long Island pet adoption, Long Island dog rescue, Long Island cat rescue, Long Island wildlife rescue, Long Island animal shelters.